ZKL noticeably extends the range for special applications in rolling mills by implementation of four-row cylindrical roller bearings in its production program. 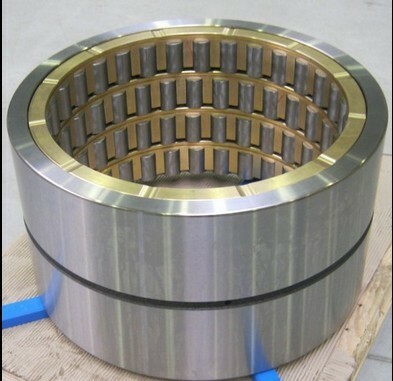 Bearings PLC 512-72 were developed and produced on request of a major Czech company in the field of rolling mills. Newly ZKL will supply to this customer a set of specific bearings. This delivery is the start for long-term cooperation in segment of large-size and special bearings with another important Czech partner.